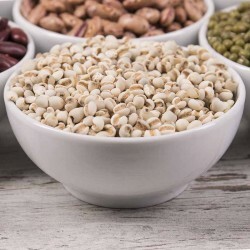 Legumes - Solida Food Sp. z o.o. 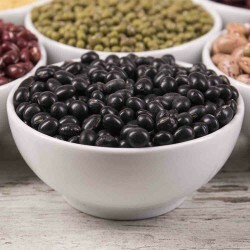 Pulses have long been valued for their high protein content and important role in feeding the entire population. 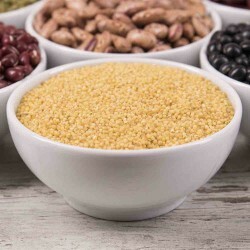 Nowadays, in the highly industrialized countries, unfortunately, they are less popular, because they are easier to prepare for the protein source (mostly animal), such as meat, poultry and dairy. 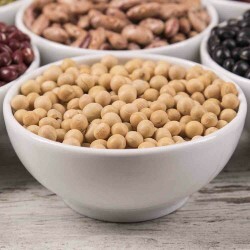 Pulses are a good complement to cereals because of complementary amino acids. 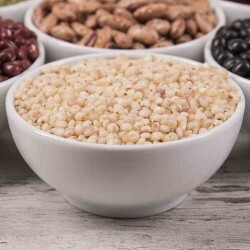 Valuable combinations are: rice and beans, barley and lentils, chickpeas and mash. They substitute meat in a vegetarian diet. 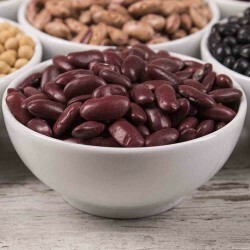 Many people have trouble digesting legumes, but often it is due to poor preparation and poor digestion. 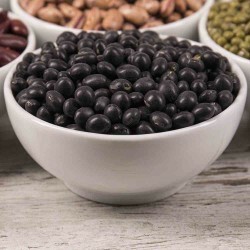 So remember some important principles: soak them up to 12 hours before preparation, chopped beans thoroughly, after boiling, it is good to 2-3 times to pour water to get rid of the puries harmful to our joints, to raise the value and facilitate digestion, supplemented with kombu algae. Improving digestion also adds a little bit of apple or wine vinegar at the end of cooking, as well as seasoning with soy sauce. 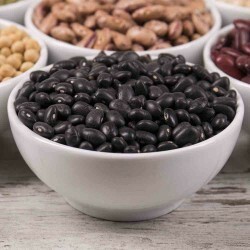 Let's briefly review the valuable properties of individual legumes. Legumes There are 10 products. 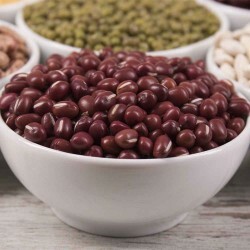 Adzuki Beans, in addition to typical properties of all varieties of beans, improves the work of the urinary tract and kidney, helps in the process of weight loss by burning fat and detoxifies the body.